We are celebrating the Plants 400 collection of the Botanic Gardens in Oxford. This is plant 14, Gossypium. 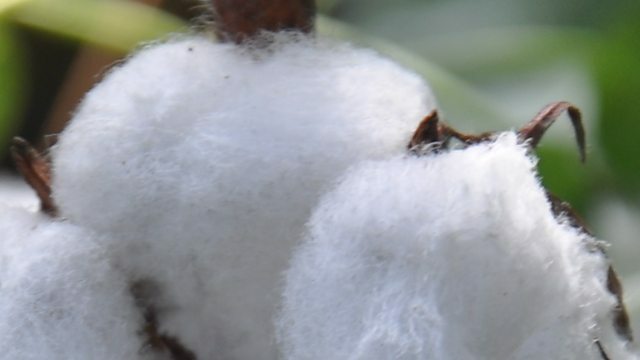 Hear Dr Alison Foster and Dr Stephen Harris tell us the secrets of the Cotton plant. To find out more and bout this and other plants in the collection, click on the link to their website.